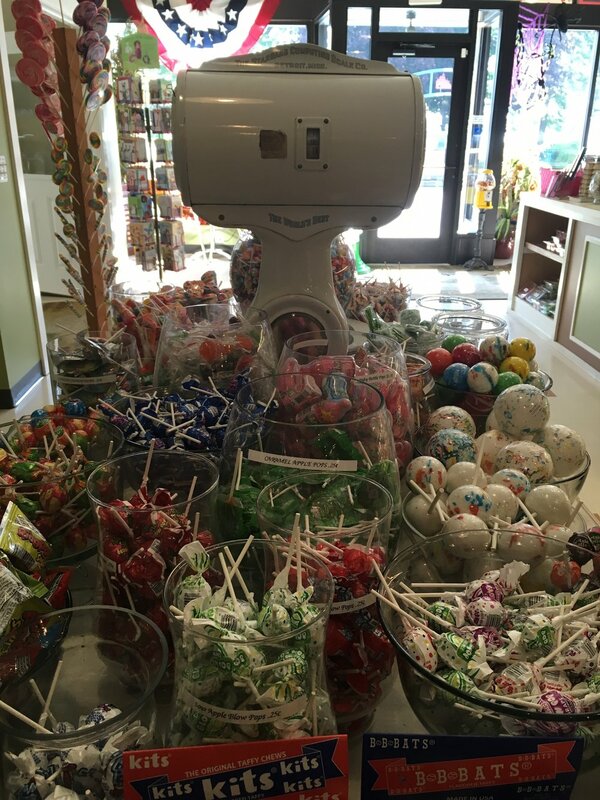 Remember all those candies you enjoyed when you were young? 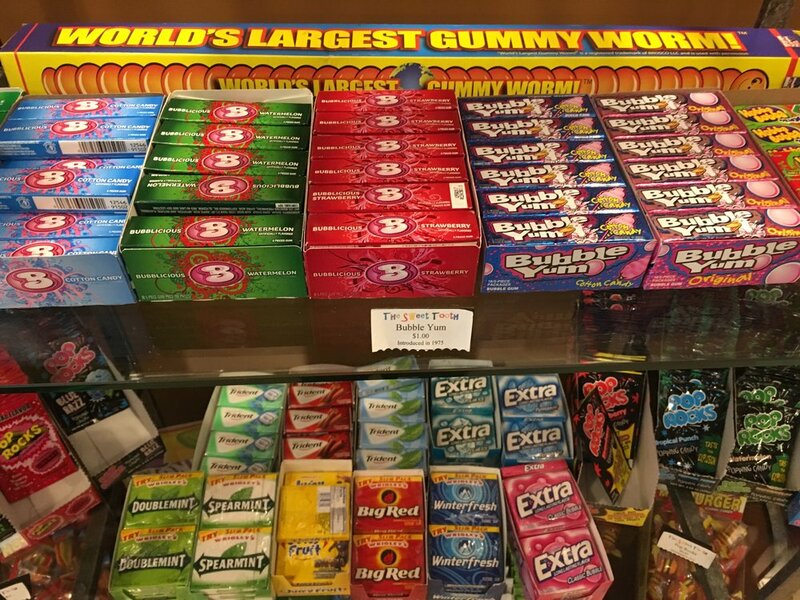 And the candy your great-grandparents loved? 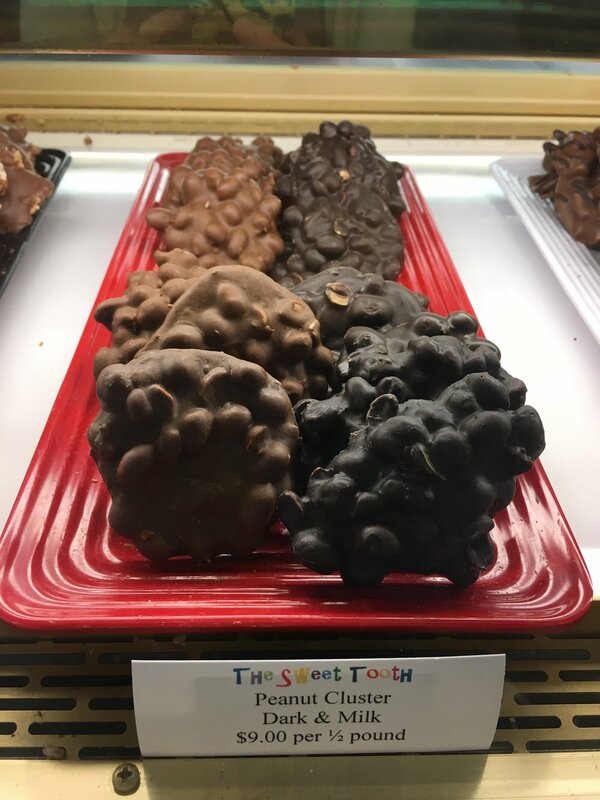 We have them! 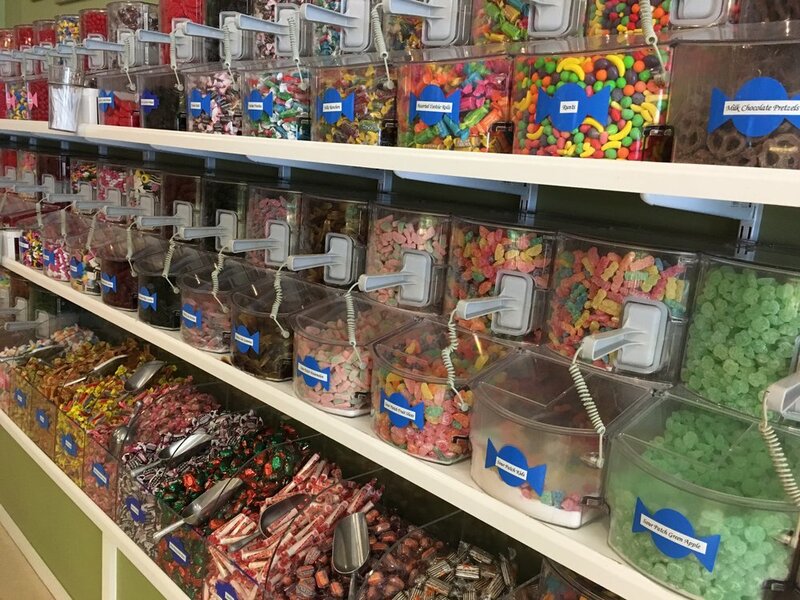 Hundreds of Bulk Candy "By the Scoop"
IT'S PRETTY ENOUGH TO BE A GIFT! 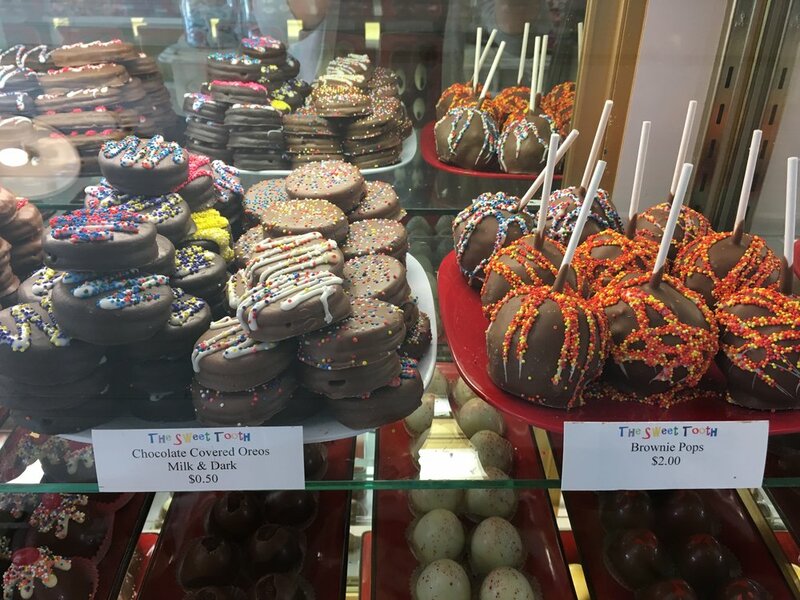 The Sweet Tooth offers chocolate creations that are so pretty you almost won't want to eat them! 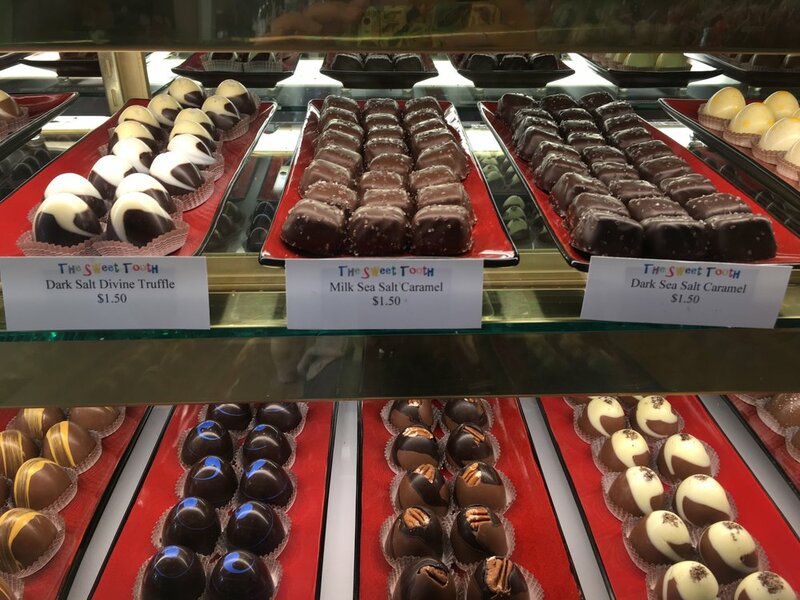 From traditional favorites like truffles and one-of-a-kind specialties, you'll be amazed by the quality and selection. 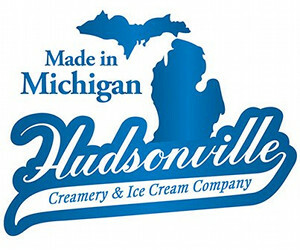 The Sweet Tooth is proud to serve Hudsonville Ice Cream exclusively. 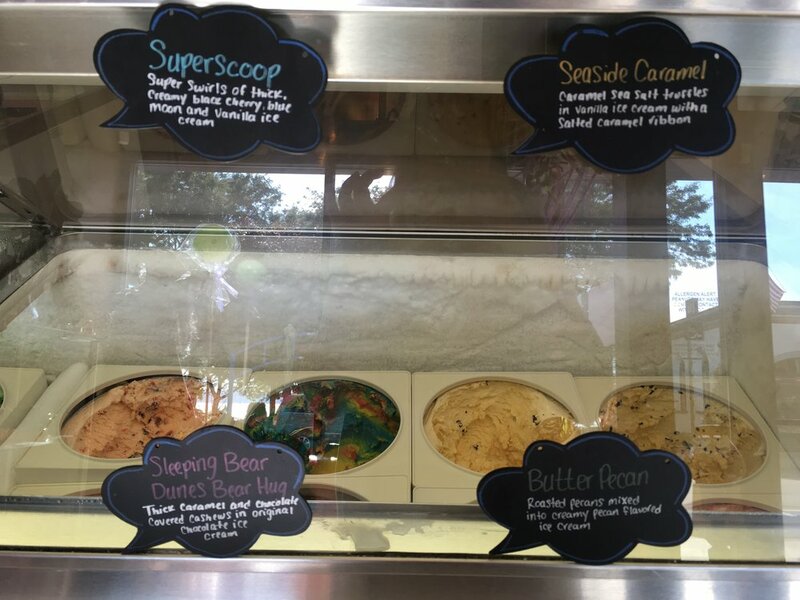 Stop in today for generous scoops of your favorite ice cream, packed into a regular or waffle cone!